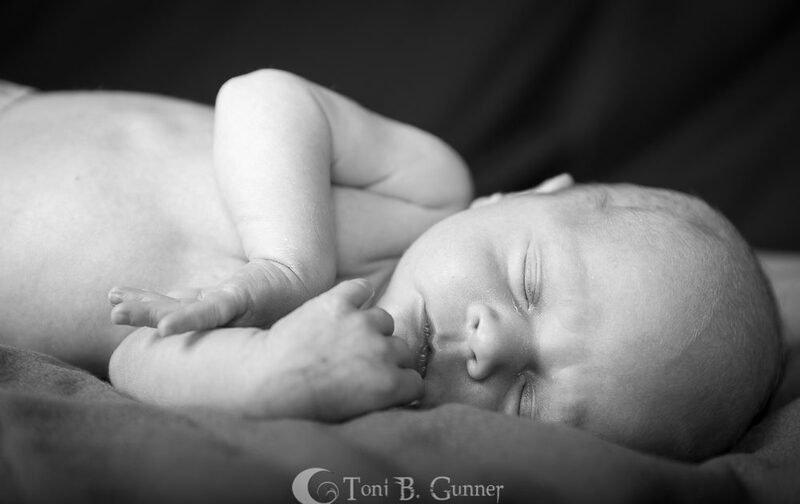 Toni B. Gunner Photography – Photography. Passion. Concerts. Travels. 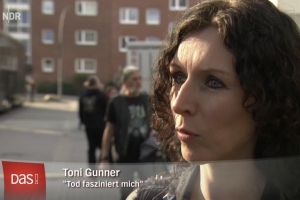 I am Toni B. Gunner, photographer based in Hamburg / Germany. I love (metal) music, live concerts, traveling and photography. I mainly shoot concerts and traveling, but portraits and events as well. I started with concert photography in 2010. Metal concerts are hard challenges, because of high movement (i.e. head banging) in low light conditions. It’s always a pleasure to get close to the bands and musicians and experience concerts and festivals from the front. The moment when a musician offers me few moments of exclusive attention to my camera is priceless and worth every second in this business. I like small underground concerts as well as big festival shows. 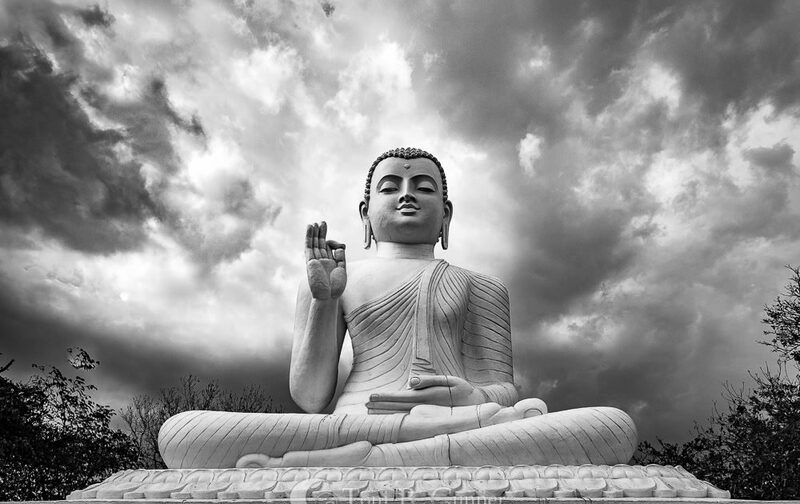 Traveling is so mind-opening and inspiring! My photos don’t have the intention to present poster-like and photoshopped-to-death art. It’s more a realistic documentation of my impressions to feed your wanderlust. There is so much to see in this world! Another part of my photography is rather different: I take pictures of so called ‚Sternenkinder‘ (a German term for babies who died before, during or immediately after birth). This is a very emotional job – voluntary and unpaid – as a gift for parents who lost their babies. All photographers in our community do this with heart and passion. Respect, that you won’t find any of these photos here.